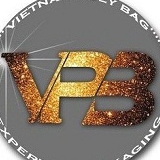 PE bags (Polyethylene bags) are our main products. With innovative technology, we can supply LDPE, HDPE and MDPE bags at thickness/gauge from 6 to 200 micron and width from 5 to 140cm. The maximum customized printing could be 12 colors in total. 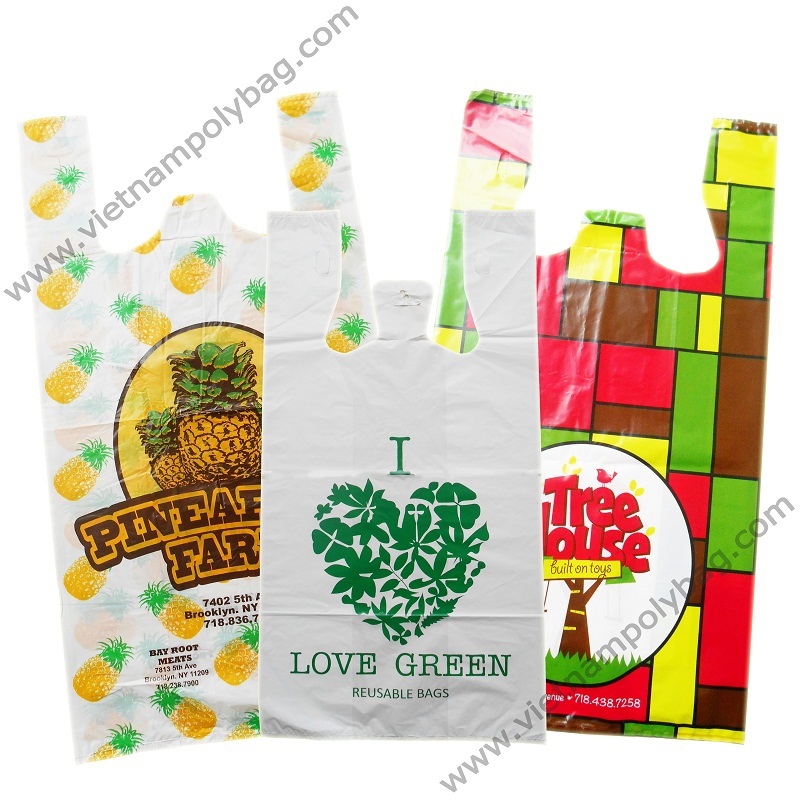 We are able to meet the different customers’ needs with various types of bags: Food bags, T-shirt bags, die cut handle bags, patch handle bags, flexi-loop bags, rigid handle bags, drawstring bags, wave top bags, bags on roll, garbage bags, block header bags,… all available with bio-degradable additives: EPI, D2W. Follow the market trends about fashionable products and eco-friendly products, we also supply PP bags (Polypropylene bags), PET bags … to exceed our customer’s expectation continuously.